First days of March were quite chilly here but we still hope that spring won’t take too long. Let’s check the latest news for small businesses and freelancers that we chose for our traditional Friday roundup. 1. InvoiceBerry proudly presents new integration! Now invoices created with us can be conveniently processed with Square. 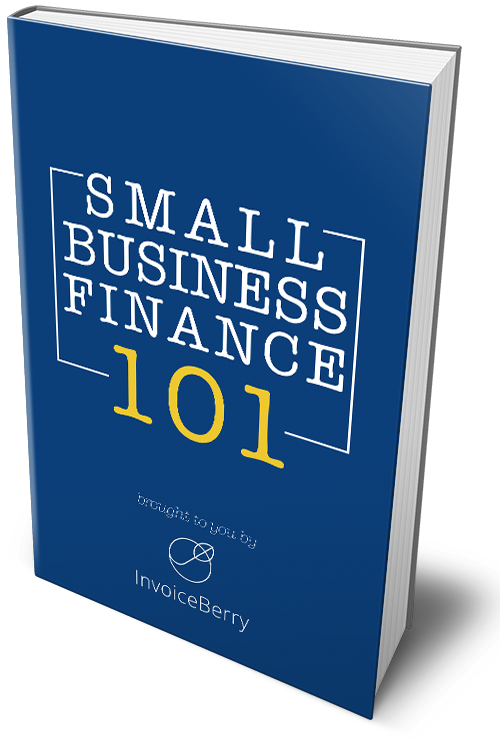 Here’s how to set it up for your InvoiceBerry account. 2. Brexit is happening, although not everyone is happy about it (and not everything is going as smooth as some want it to). Read more details about the recent debates between Theresa May and Donald Tusk. 3. According to the research, 75% of customers think that having a professional email address is the key to building trust with a small business. Check out these 3 rules that you need to follow when choosing it. 4. Running your business means that you’re also aiming to have more clients and make your operations smoother. Find out the 8 ways to improve your customer retention and your bottom line as well. 5. Getting a loan for your startup might be risky but sometimes it’s the only way that you can grow and succeed. Check these tips before starting looking for your loan options. 1. Hiring an SEO agency can be tricky and you need to be sure that you can trust them. Check these 11 questions that you need to ask before your commit to anything. 2. Having a significant number of social media followers is a great indicator for more potential followers to come. Read about these 7 hacks that you can use in content marketing to increase the army of your followers. 3. Ever heard about the lead magnets to increase the number of your email subscribers? Here are some great ideas on how you can grow your email list. 4. Learning, getting and improving your skills should be a part of the job description for any of the employees, especially marketers. Here are the 20 best books that every marketer should read. 5. Data analysis is vital when you need to find your weaknesses and find where you can grow, especially when it comes to developing and adjusting your marketing strategy. Here are some more details on why your marketers need to know data. That’s it for this week. Tune in next Friday for more news and updates!